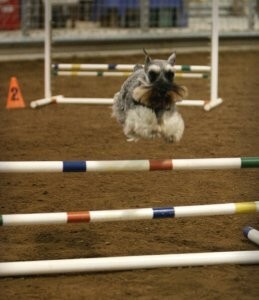 Welcome to City Dogs Agility School, where “cookie-cutter” training doesn’t exist. 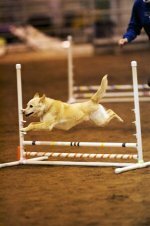 At City Dogs, we strive to learn each agility team’s strengths and weaknesses and create a training program and handling system designed specifically for that team. 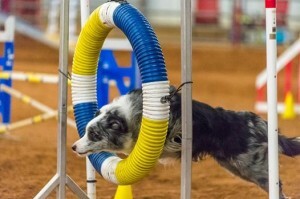 This individualized training and handling has proven results. 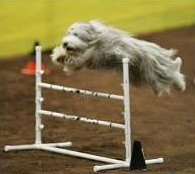 Although one of the smallest schools in the Oklahoma City area, City Dogs students have earned more AKC Agility Championships than any agility school in the metro area – by far! 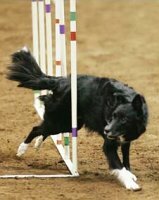 Our teams (only 25 at the most) have also earned championship agility titles in USDAA, CPE, and UKC, and we have National Championships under our belts as well. 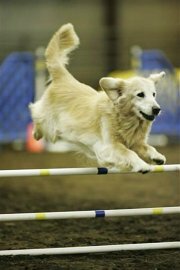 If you are looking for elite competition agility training – whatever your flavor of venue or handling system – check us out. 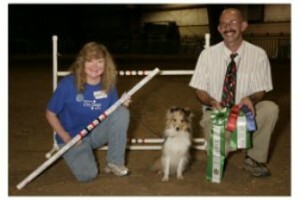 We would love to have you visit a class and get to know us better. 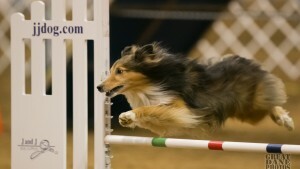 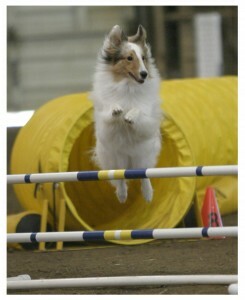 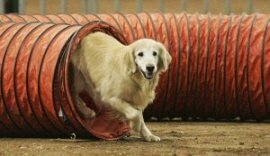 Here at City Dogs, we compete hard, and we have a great time doing it!